So I decided to repaint it, and here is the result, hope you like it. How many hours did you invest in this work? I have an idea how much it costs. When I was kid I made a few jet fighter modell kit but painting was always beyond my capabilities. A few years ago I started over this hobby. 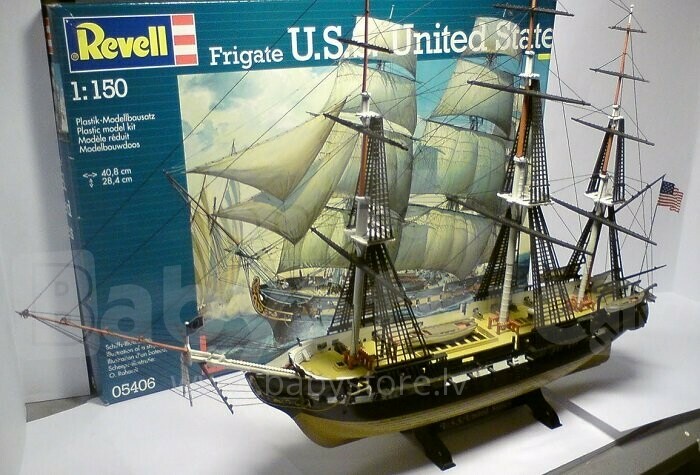 I bought a ship like this at this time. Framing up was not a problem but painting is a real whore! From 2-3 metre it looks good, but if you want to go into details, you need to be an artist! I think you have that talent! Damn, dude! That's some quality work there. It looks fantastic. Did you use acrylic paint and seal it? Most of them are acrylic. I kinda sealed the head, but haven't sealed the body yet. I'm wondering if it is still possible to order the statue? Wow, he looks so much better and more life-like than originally! Enjoy your truly unique statue. Very nice...much more lifelike. Also I think you might have been one of those monks that practiced self-flagellation in a past life. why would u think that? I'm not into this sort of thing, but damn! the difference is astonishing. CDPR should hire OP immediately to do this kind of stuff for them. Now that's more like a $400 statue. Now that's what I call a peace of art! Well done to you sir! You have done an inspiring job!